The League of Women Voters, LWV, of Hamden-North Haven invites interested individuals to meet League members at Grand Apizza North, 448 Washington Avenue, North Haven, Thursday, April 12, 6:00 pm, and enjoy pizza (cash bar), learn how the League works in Connecticut and on the national level, and engage in a discussion. 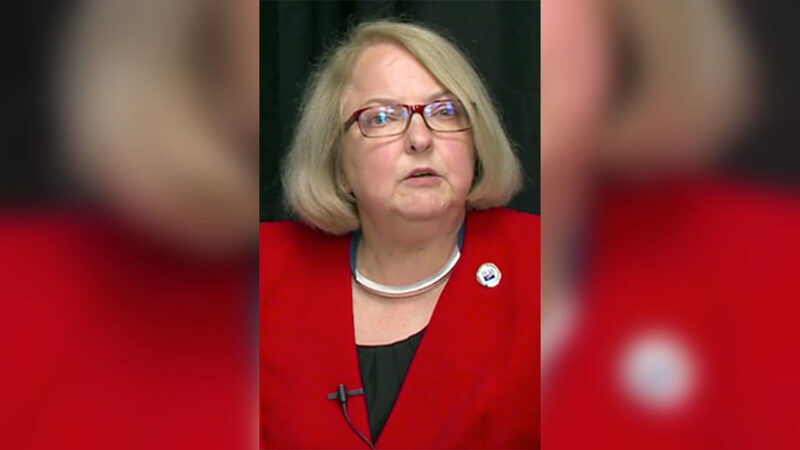 The speaker will be Carol Reimers, LWV of Connecticut president, who has held League leadership positions on the local, state, and national levels. She chaired the LWVUS streamlining committee, was national membership director, and coordinated the Ruth S. Shur Fellows (national coaches) program. She held League leadership positions in Massachusetts and Virginia. In Connecticut, she has served as state board legislative director and vice president for public issues. A Killingworth resident, Reimers chairs the Killingworth Inland Wetlands and Watercourses Commission, has served on the Killingworth Town Office Building Committee, and is active in the Killingworth Lions. She has also served on the CT Board of Education and was a trustee of Montessori schools in Wilton and Old Hingham, MA. LWV of Hamden-North organizes the “Breakfast with the Legislators” and organizes political debates, provides trained moderators for debates organized by others, works with high school students on voting-civic related issues, organizes Info Nights for the community (e.g., on Common Cause, on strengthening civic society), registers new voters. Its members testify on League issues at hearings in Hartford and give talks at state colleges and to civic groups. The League of Women Voters neither supports nor opposes candidates. Its focus is on shared values across political ideology and on strengthening citizen effectiveness. Men are members since 1974. LWV is active in all 50 states and has about 1,700 members in Connecticut. Reserve a place at the Thursday, April 12, LWV Spring Event at [email protected] or call Kathy at 203-823-1023.